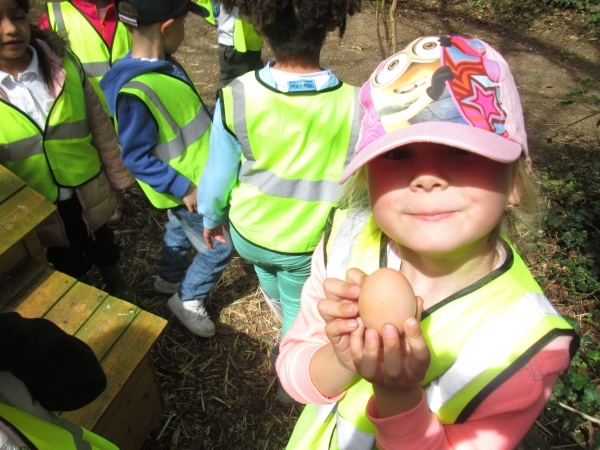 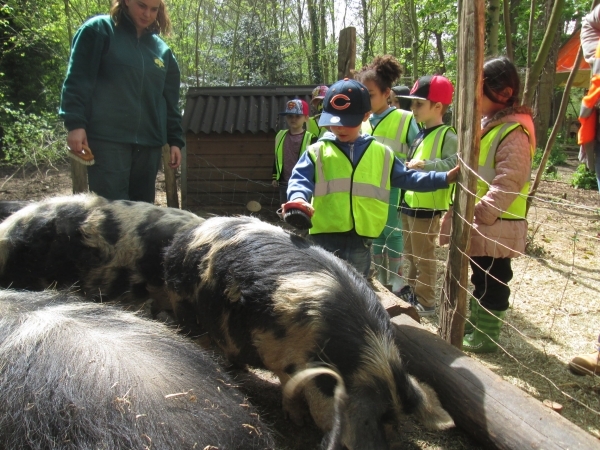 All of the children in Reception are enjoying visiting Manor House Forest School. 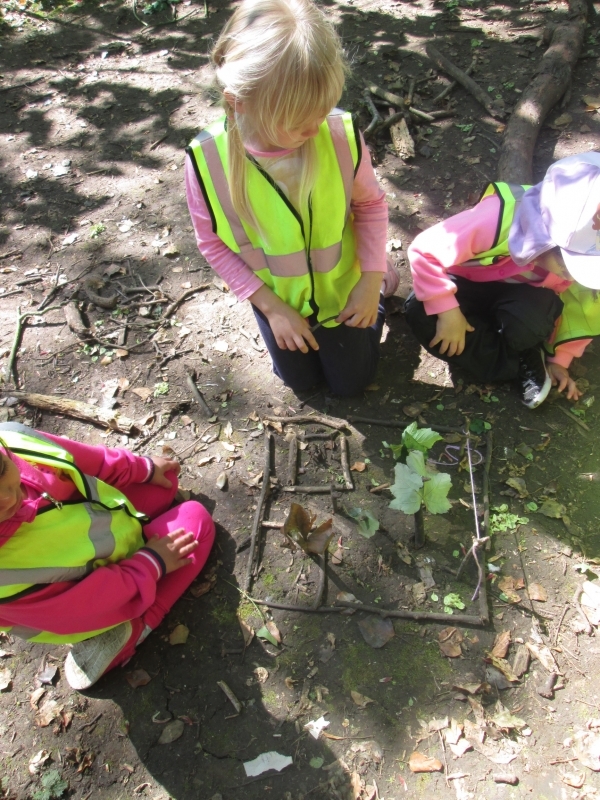 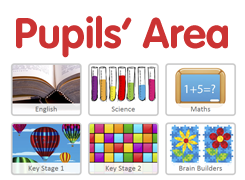 We are being given lots of opportunities to use the environment to support our learning. 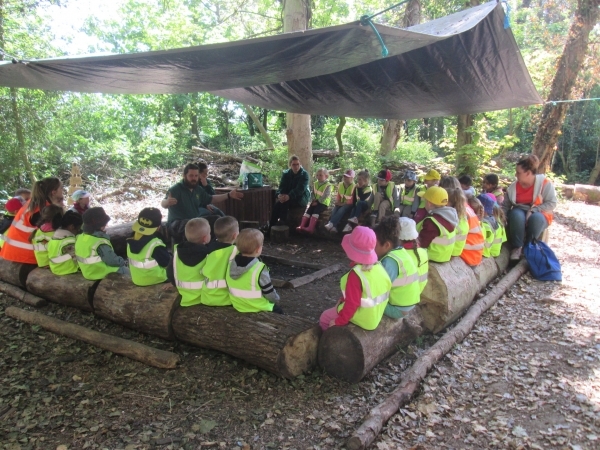 Here are some of the pictures from our days at Forest School.